From Aromas 2018. Courtesy photo. Green coffee trading coffee Caravela Coffee is reprising its annual Mexican green coffee competition event, Aromas, in which a small group of roasters from around the world act as judges and potential buyers. 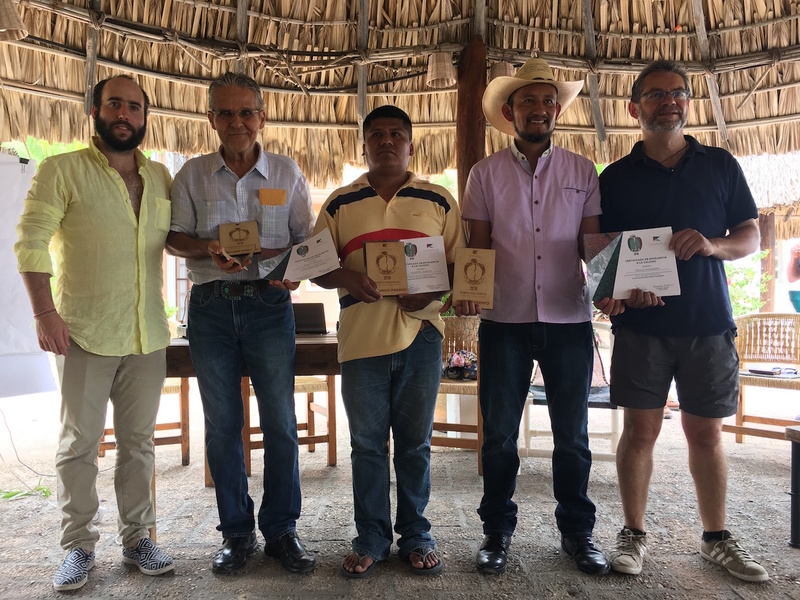 Taking place this May in Puerto Escondido, the Aromas event was initially born in 2015 when the Alliance for Coffee Excellence suspended its Mexico Cup of Excellence competition and auction program for one year. 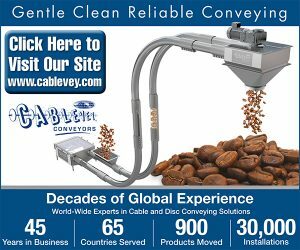 At the same time, Caravela was interested in building its own network in Mexico, after previously establishing numerous green coffee buying, export, and farmer assistance operations throughout Latin America over the decade prior. In doing so, the company expanded its farmer assistance program, known as PECA, into the country, while establishing export offices. 2015 also marked a critical time for the health of the Mexican coffee sector as a whole, as it dealt with pests, a widespread leaf rust outbreak and market forces that had cumulative negative effects on production volume and prices. 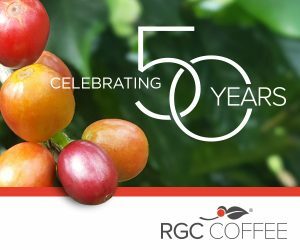 Despite those challenges, and others, Mexico remains one of the world’s premier Arabica growing regions, offering a wealth of microclimates and regional differentiations, as well as close proximity to buyers in the United States. This year, a limited number of buyers (25) will be welcome to the 2019 Aromas event on a first come, first serve basis. 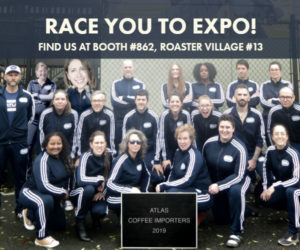 The event itself will involve three days of cupping to select lots that will go to auction on the final day — with producers of those lots present — with the hope that roasters/judges will be prepared to bid on their favorite coffees. 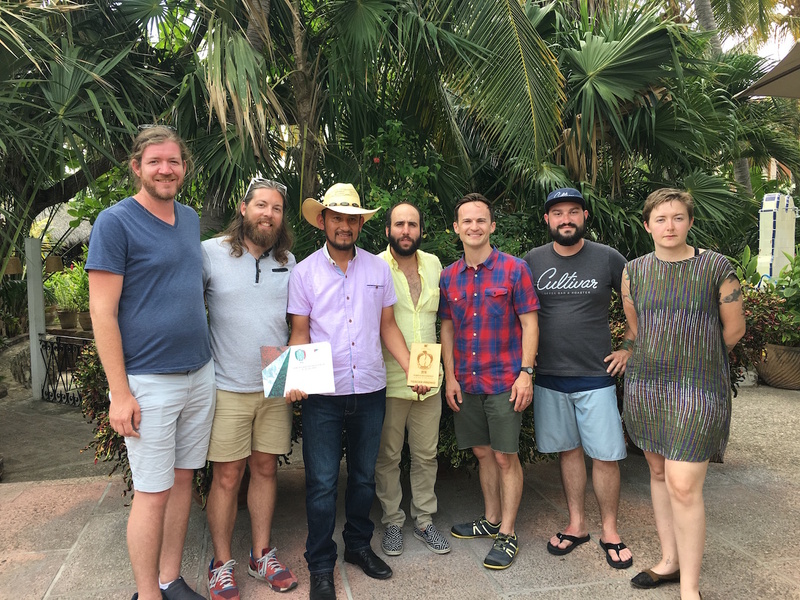 We recently caught up with Caravela Coffee Co-Founder Alejandro Cadena to discuss the company’s growing operations in Mexico, as well as the immense potential of Mexican coffee in the specialty market. DCN: What was the impetus for the Aromas event, and how has it changed, grown or evolved over the years? Our goal was to understand the profiles of the different regions and discover excellent producers that we could start relationships with. Aromas has evolved as we have evolved. The first three years we didn’t have our own export operations in the country, so we had to work through third parties, which was very complex. 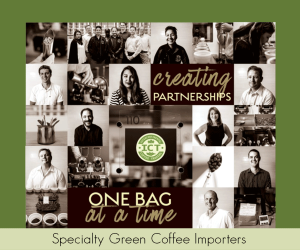 Last year we established our own export operation in the country, with three purchasing stations and a dedicated team of cuppers and agronomists. 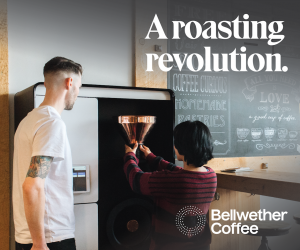 Having our own export operation has allowed us to improve our processes and have a wider presence, being able to attract new producers to submit lots to the competition. In these five years we have been able to identify different zones where great coffees are grown, and this is where our purchasing stations are now located. 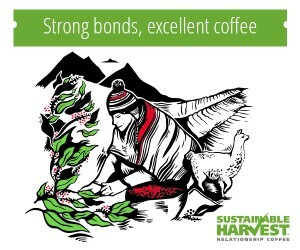 We have also developed strong relationships between producers and roasters that have endured over the years. In what ways has Caravela’s presence in Mexico evolved? In 2015 we started buying from cooperatives and importing the coffees to our destination offices. We did that for two years. In 2017, we sent two analysts from our other origin operations to Mexico to help us cup and select different lots, including the ones for Aromas. After that discovery phase, at the end of 2017, we established Caravela Mexico (legal entity: Agroalimentos Caravela de Mexico SA de CV), and started our own export operation with a bigger structure. During 2017/2018 we had three people working with us and grew the areas of influence from previous years. As of today, we have a team of nine employees in total in Mexico, with a PECA team of three agronomists, a QC team with a director and two analysts, and have increased our volume by 200 percent YOY. 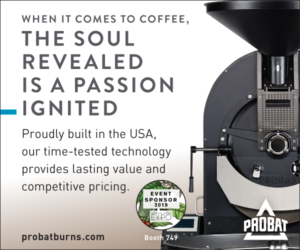 Can you describe the basic details of the sourcing, scoring and auction programs for Aromas this year? In the beginning of the crop, we send an open invitation to all producers, coops, and organizations that work with us, and we also publish them in social media. We set dates for samples to arrive into our cupping labs, and once we pre-approve the samples, farmers need to deliver the actual lot to one of our warehouses to be evaluated again and purchased at a base price above the market price. Our QC team in Mexico is in charge of selecting the lots that will participate, with lots needing to score 85 points and above. 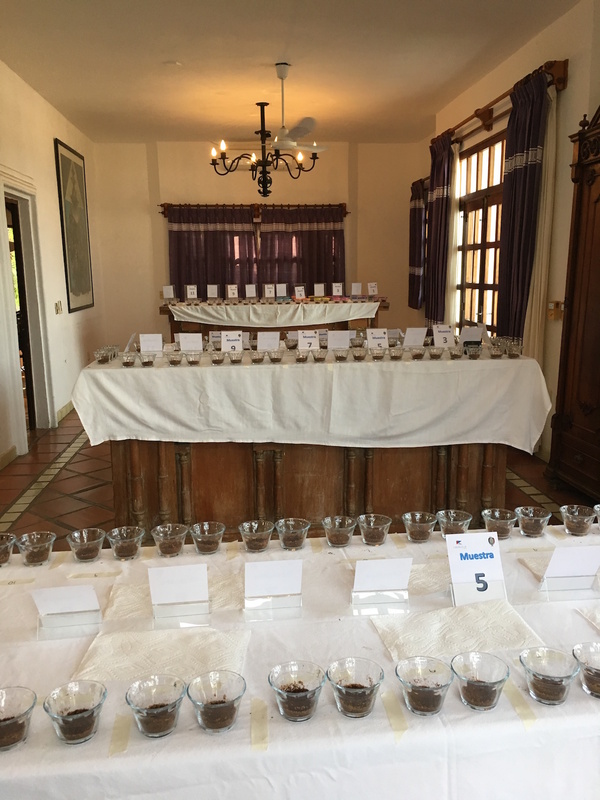 At the end of the selection process, the best 30 lots of the season will be presented to the juries at the cupping tables in Puerto Escondido. These 30 lots will be cupped in 3 rounds. The first day we cup all 30 lots to select the best 20 lots. The second day we cup the top 20 and select the top 10 scoring. During the last day, the final round, we will cup the top 10 best lots to select the winner. The top 20 highest-scoring lots are auctioned on day three. The minimum auction price starts at USD $5.50 per pound FOB. 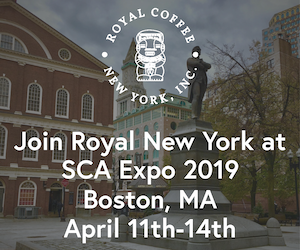 Are there any specific growing regions that are particularly well-represented in the event, or is it truly attempting to provide a countrywide representation of some of the best coffees? Mexico has four main growing regions that produce 85 percent of the coffee. We are working in three of them. Over the years, Veracruz, Oaxaca and Chiapas have been well represented in the competition, as you would expect. The small producers from Oaxaca’s Sierra Mixteca and Sierra Mazateca regions have done very well. The rest of the coffee comes from six more regions that have a high potential. As a larger buyer, what are some of the challenges Caravela has faced working in Mexico, especially considering how large and diverse the sector is both in terms of infrastructure and quality? Strong domestic market. 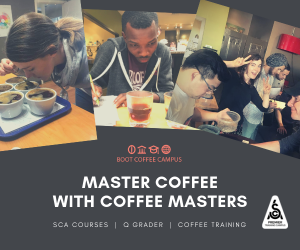 Many of the best producers sell their best lots to micro roasters inside Mexico, which is a big challenge since most of those roasters don’t differentiate by cup quality; meaning that the farmer will expect the same price for a 78-point coffee or an 87-point coffee. 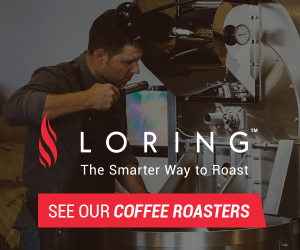 These local micro roasters pay really good prices, as importing coffee is extremely expensive. Lack of technical assistance and abandoned farms due to coffee leaf rust. For years, there has been no effective government assistance to help these producers. 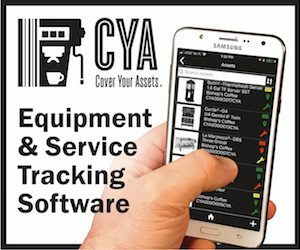 Our PECA teams provide this service at no cost to farmers, a service that is very well received by farmers and which we hope will help growers improve their quality and their yields to more sustainable levels. 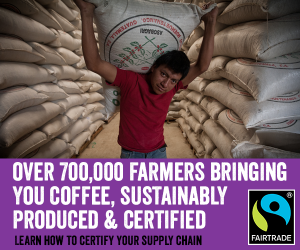 Currently most small farmers in Mexico produce less than five bags a year in one hectare. 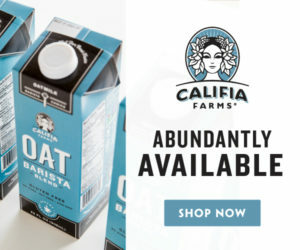 The local coffee industry has traditionally purchased coffees with moisture above 12.5 percent and even above 13 percent. This is one of the reasons why Mexican coffees have historically not had a long shelf life. We are a lot stricter in terms of moisture (accepting only coffees below 11.5 percent) and we also measure water activity, which must be below 0.60. Since growers are not used to these very strict quality standards, it’s hard to get them to understand why we are stricter — even though we pay much higher prices. We have a different business model and the local market is not familiar with it at the moment. Being a relatively new player, the biggest current challenge is the lack of education of farmers. We need to earn their trust and show them that we are present for them. Aromas helps to do that. The other challenges will be addressed with assistance, perseverance and showing that there is a benefit and an impact for people and communities. As a buyer, what can you say about some of the virtues of Mexican coffees? What are other potential buyers (roasters) perhaps overlooking when they think about Mexico? Mexico is a huge country and is the northernmost country in continental Latin America where specialty coffee is grown. This translates into many different profiles from the many different microclimates and growing regions. There are also still a lot of Typica, Bourbon and Caturra varieties grown, especially by the small producers. 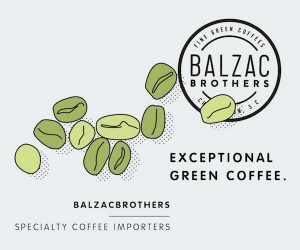 These tiny producers are producing some amazing coffees that are usually very, very small in quantity. Since other local buyers don’t cup individual lots like we do, the best lots get blended with other lower qualities. These tiny quantities present a logistics challenge, but our differentiation model is built to handle this. The impact for the producer when we can identify an outstanding microlot and return the quality premium is massive. Many roasters look at Mexico as “new potential origin,” and they are right — Mexico has hidden gems that want to go out into international markets. In your mind, what are some of the biggest challenges still facing Mexican farmers and producer groups (rust, access to markets, what have you), and how does Caravela fit into that as a buyer? To put it another way, why does Caravela seem to have a vested interest in Mexico? We came to Mexico to find and offer the best coffees that are available. We are sure that they are here, and we have seen them in the past years. By cupping every single lot and doing a very strict selection process, we can find exceptional coffees. Mexican coffee has had a rough past five years, and it seems that the worst is now in the past. But there is so much work to be done on the ground with the producers, you cannot help but feel the potential that the country has to offer. 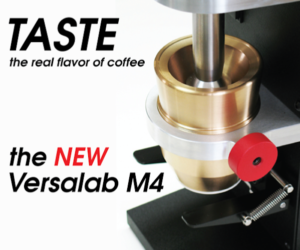 We have seen that we can change the way roasters see coffees from the different regions, as well. 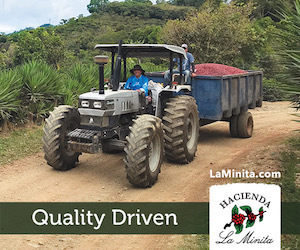 We are present in the field and we can assure that what we have in our hands is high quality-coffee with full traceability and transparency… We came to Mexico to invest in the country, its growers, its communities, and to show the coffee industry the great value that Mexican coffees offer.